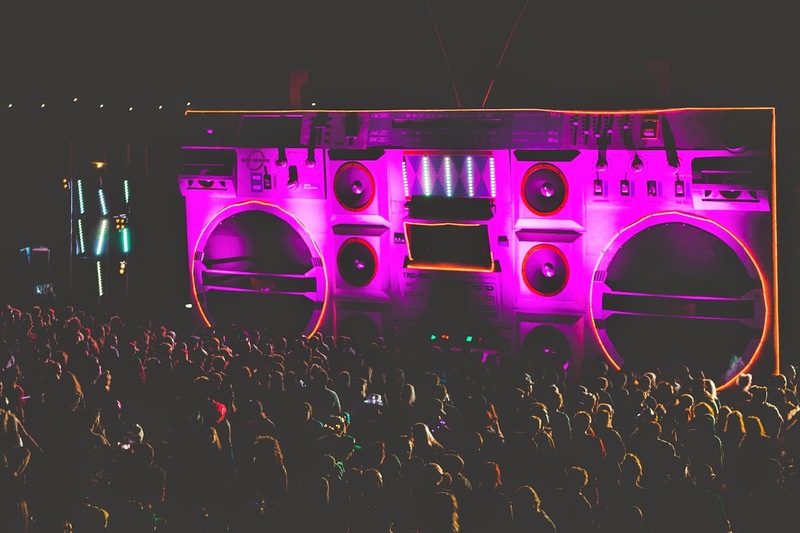 Over the past few weeks BoomTown Fair; a 49,999 capacity, four-day immersive extravaganza held at the Matterley Estate nr. Winchester (UK) 13th – 16th August, has been releasing their eight district line-ups every four days, keeping the dedicated citizens on the edge of their seats with a veritable bounty of mega star names mixed in with home grown talents, underground legends and unknown gems! 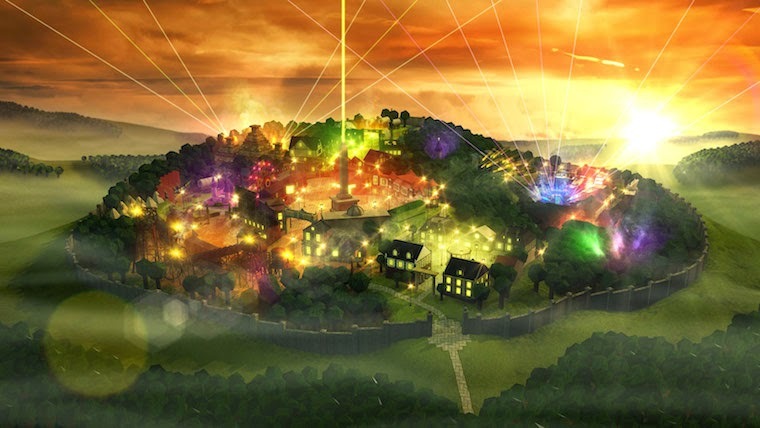 With each of the districts being likened to a mini festival within the fair, BoomTown followers have been treated to headline names such as Stephen Marley, Flogging Molly, Gogol Bordello, Matisyahu, SOJA, Barrington Levy, John Butler Trio, Squarepusher, Spor, Noisia, Caravan Palace, Black Uhuru, Infected Mushroom, Less Than Jake and Streetlight Manifesto topping the bill across the various districts! 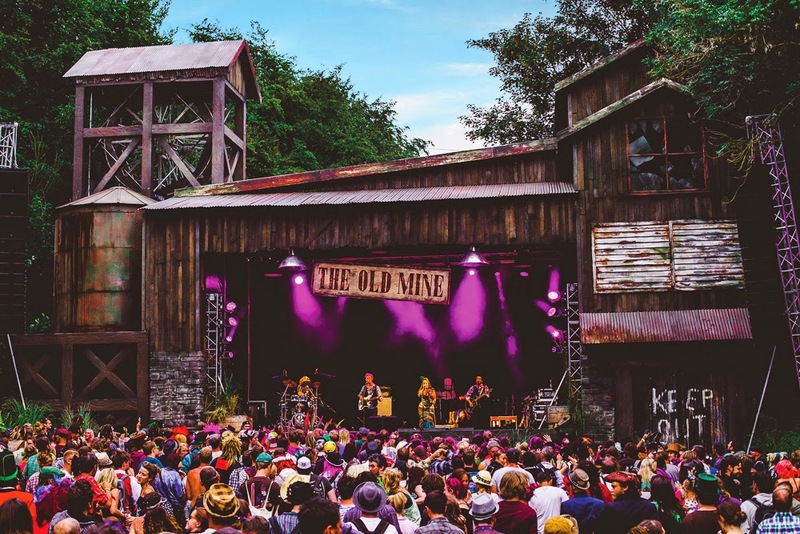 For those yet to discover the fantasy land of the fair, BoomTown rose up from the underground in 2009 to become one of the UK’s wildest and most inspiring independent festivals. A sprawling metropolis and home to every species of creative miscreant, its thousands of citizens embark on an immersive audio visual journey of discovery, dancing through its labyrinth of streets on a non-stop weekend adventure to a soundtrack of ska, folk, gypsy, reggae, world, punk, pirate, disco, electro-swing, jazz, blue-grass, bass, jungle, techno and all in a spirit of unity and freedom! Check out the newly released 2015 trailer to get a glimpse of what all of that in one almighty city looks like. Which basically means festival goers get to roam free among a fully interactive pirate village!! OldTown'smain venue is The Jolly Dodger, a 90ft long Pirate Ship and will welcome the masters of jaw dropping performances and mystery, The Invisible Circus and their pillaging Pirate Show along with headliners from across the seven seas including; Gogol Bordello, Dubioza Kolectiv, Amsterdam Klezmer Band, La Pegatina, Kumpanra Algazarra. Unifying a whole spectrum of reggae, dub, dancehall from all over the globe, TrenchTown district is as spiritual as it is bass rumbling! 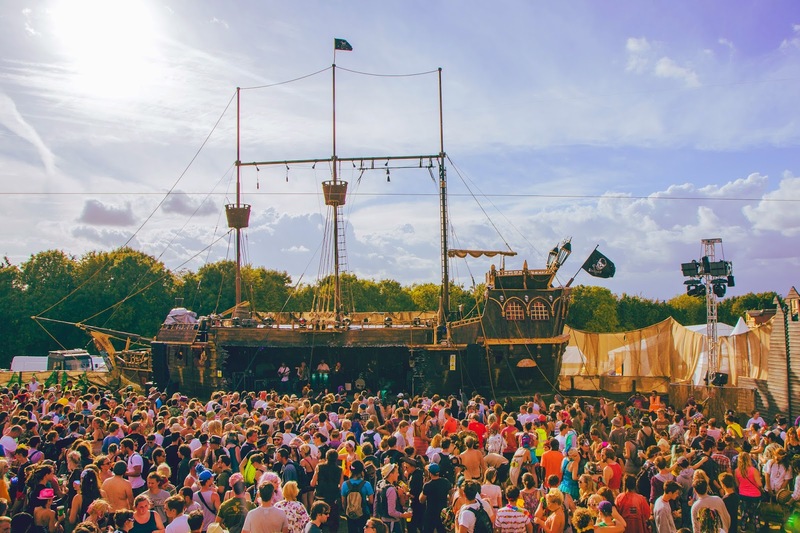 Venues include the 40ft Aztec temple of The Lion's Den, sound system culture of Tangled Roots woodland clearing and the beach party vibes of the Hidden Woods. District headliners include: Stephen ‘Ragga’ Marley, SOJA, Matisyahu, Alborosie & Shengen Clan, Barrington Levy, Anthony B, Protoje & The Indiggnation, Black Uhuru, Cham feat. O, Cutty Ranks. The pulsating venues filled with the most raucous of trombone flailing musicians include; Devils Kicks Dancehall & ChinaTown Courtyard with headliners Less Than Jake, Streetlight Manifesto, Fishbone, The Beat, Dub Pistols, King Prawn, Snuff, The Interrupters, Ruts DC, Capdown. On the face of it husband and wife team Mr and Mrs Fitz-Sloane pledged to uphold the areas exclusivity by keeping out the ‘riff-raff’ and ensuring that only the most well-to-do attend their famed Electro-Swing soirées!! Glitzy and glamorous Mayfair Avenue is, as the name suggests, top draw and sparkles galore! Venues include The Ballroom and The Bandstand with headliners; Caravan Palace, Deluxe, Scarecrow, Dirty Honkers, Bart & Baker, Mr B the Gentleman Rhymer and a whole load more of the very best Electro-Swing from all over Europe! Headliners providing jump up folk and soul soothing sounds include; Flogging Molly, John Butler Trio, Amadou & Mariam, Dreadzone, Transglobal Underground, Peatbog Faeries, Songhoy Blues, Ibibio Sound Machine, Edwards II, Beans on Toast. A timeless place where past and future becomes one, industrial buildings stand tall and dark smoke filled alleyways loom with danger and debauchery. Some call it the red light district, others know it as deeper DownTown, its true name is DSTKRT 5! District headliners include: Squarepusher, Noisia, Spor, 20 Years of Metalheadz, Mr Scruff & Norman Jay (MBE), Deekline, Benny Page, Luke Vibert, PRSPKT Takeover. 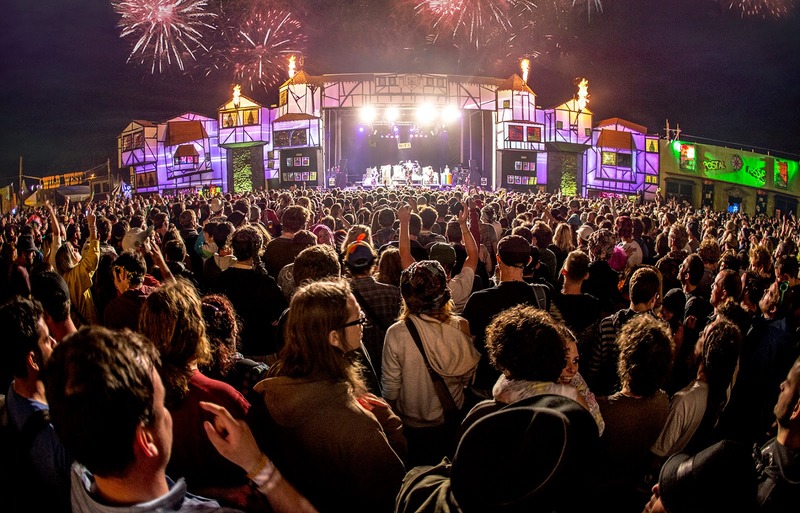 Currently the ruling district of BoomTown, the vibrant community of Barrio Loco love nothing more than to fiesta ‘til dawn!! That was, until The Mayor turned her back on them and channelled all public money into an outrageously ginormous Palace to prove her dominance and power… Unrest is stirring, the people are rising, what does Chapter 7 hold for the streets of Barrio Loco?? 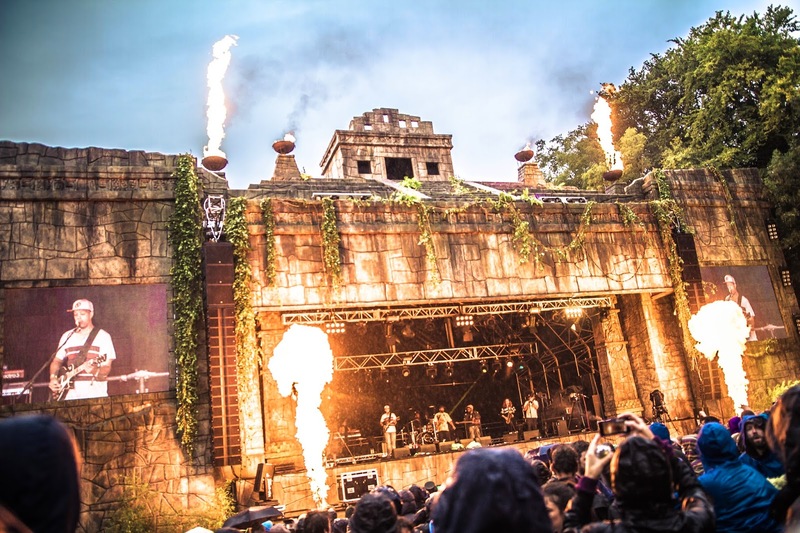 Barrio Loco is a beautiful community of party loving, hip-hop beats and garage classics! Venues include;Poco Loco, Circo Baile, The Dance-Off and spontaneous street parties galore!! 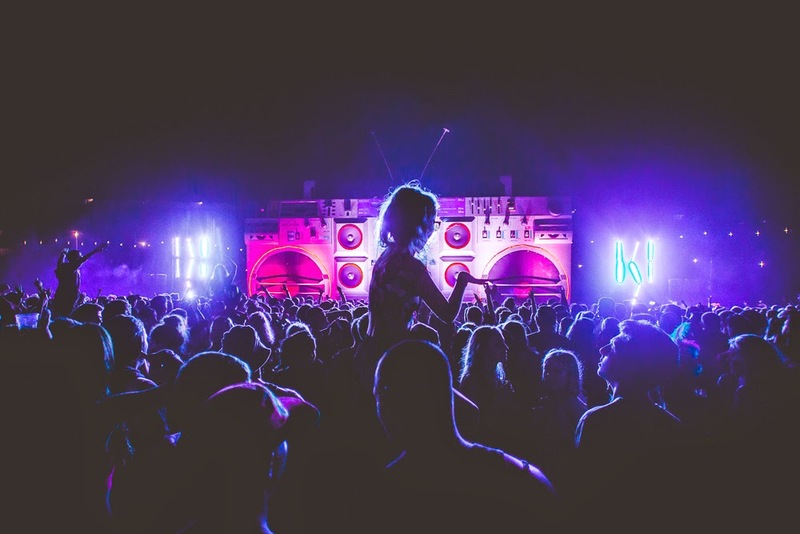 With headliners across these three stages including: DJ EZ, Swamp 81, Toddla T & DRS, The Bug and Flowdan, Phil Hartnoll (Orbital), Critical Records takeover, Kurupt FM, Sherwood & Pinch. Forest parties and woodland dwellings are constantly evolving within the city of Boom! 2015 will see the ultimate psychedelic party to date with three different woodland locations pumping out the definitive Psy-trance with acts including: Infected Mushroom (Old School Live set), Astrix, Ace Ventura, Perfect Stranger, Liquid Soul, Sub 6, Dickster, Juno Reactor headlining just the Psychedelic Forest party!